The Bahama Tan Self-Tanning Lotion is your complete cure for pale skin. Even if you simply want to brighten up your skin tone, this self-tanner is the answer you are looking for. 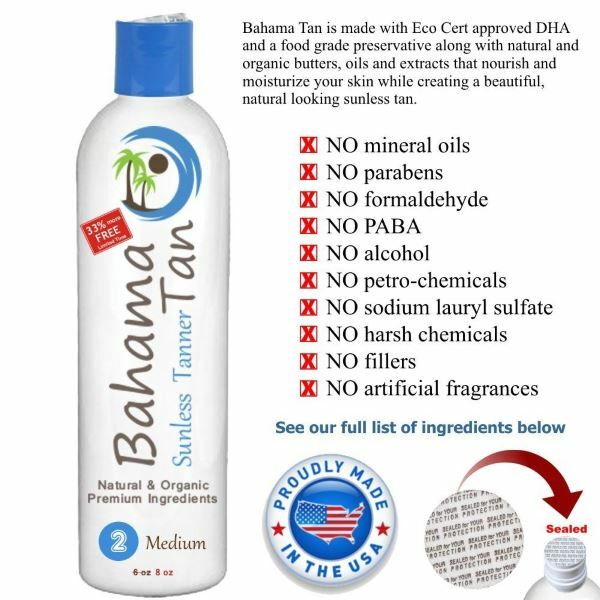 I have been using Bahama Tan for quite some time now and haven’t had the need to switch or look elsewhere for a replacement. It really does a pretty good job at tinting and evening out my complexion with a beautiful glow. It’s made with pure, natural and organic ingredients that are particularly beneficial to nourish and condition your skin all while giving it a tanned color. These ingredients include the colorant of DHA along with Shea Butter, Coconut Oil, Argan Oil and Monoi de Tahiti Oil that combines to create a multifaceted formula to deeply moisturize your skin. It’s also Paraben-free, PABA-free, alcohol-free, and doesn’t have any toxic chemicals, petrochemicals, propylene glycol, butylene, formaldehyde or sodium lauryl sulfate which means the chances of it causing an adverse skin reaction is supposedly minimal. 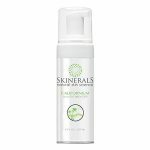 I have never had any problems with my skin breaking out in hives, rashes or anything of the sort from using Bahama Tan, but I don’t have particularly sensitive skin or any major skin problems. 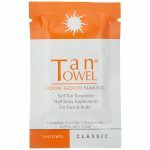 There is nothing fancy about this product, which is also an indication of how easy it is to use and tan your skin. It is in the form of lotion and has a light pinkish color. Once applied the lotion dissolves into your skin along with the color. Even though this type of make-up is less messy to work with and won’t transfer color unto clothes or sheets etc., It’s perhaps not the most ideal tanning solution because it doesn’t serve as a color guide for you to see how the solution spreads over your skin. Nonetheless, it has a great texture of medium consistency that glides smoothly over your skin so you can feel that it’s covering every square inch of your body. 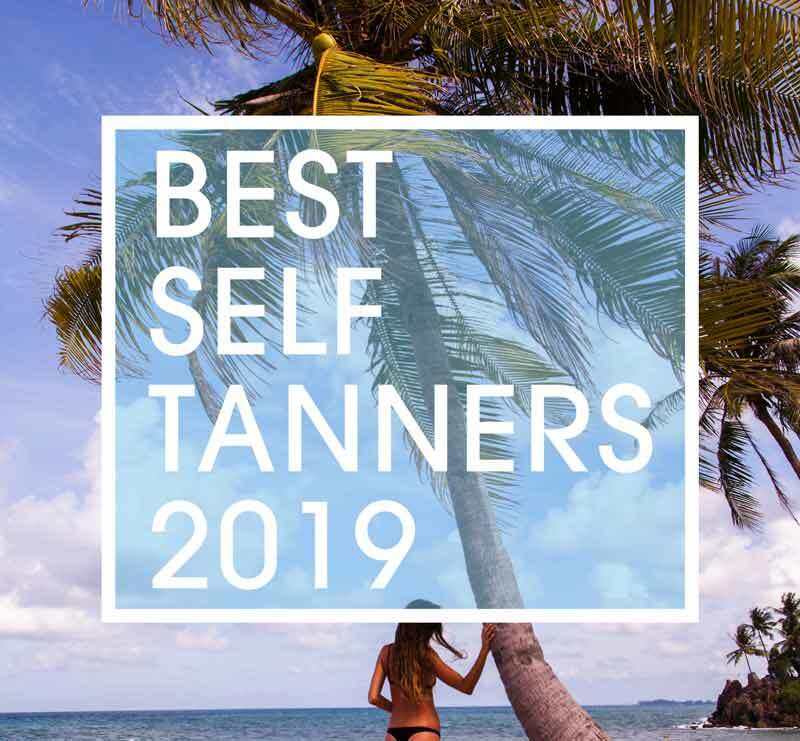 An entire 8 oz bottle of Bahama Tan Self Tanner will last me about a month or so, but this is specific to my self-tanning regimen. I do full body tans once a week and I only do one application each time. I find that after the 5th day my tan starts to fade, but it does so gradually and evenly, which allows me to re-tan on the 7th day. This is another reason I love this self-tanning lotion, the staying ability and fading process makes my self-tan easy to maintain. 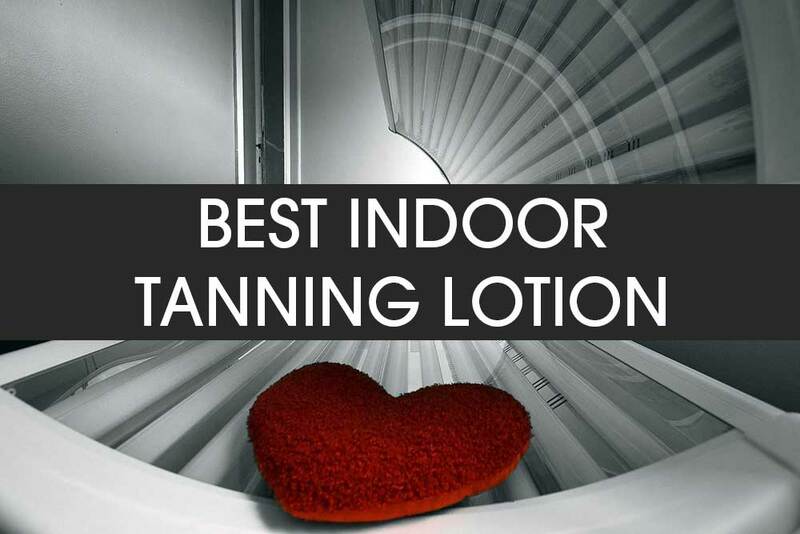 The scent isn’t the best compared to other self-tanning lotions, creams etc. but it still has an okay smell that eventually tones down a few minutes after it has dried on your skin and completely disappears once you take a shower. 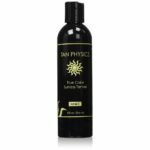 The application is a breeze, partly because this tanning lotion goes on easy and smooth. I find that my tanning mitten works wonders and cuts down on a lot of time. Just add about a ½ ounce to the mitten and wipe the lotion over the larger parts of your body first. I like to start off with my arms and shoulders then move along my neck and chest. Then before moving on to other areas, I go over where I have already applied the lotion and massage it deeply into my skin before it dries. I continue this technique for the rest of my body and let it dry for another 15 to 20 minutes. I usually do this at nights, just before bedtime so that my color develops overnight and I wake up looking tanned without worry of getting any mess on my sheets. I also use the lotion on my face, but this may not be advisable to persons who have sensitive or skin issues, however, you can always do a patch test just to be safe and as mentioned before this self-tanning lotion is formulated with a lot of good as well as un-harmful ingredients. 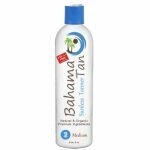 Before applying this Bahama Tan Self Tanning lotion or any self-tanning product for that matter, it is always a good idea to shower and exfoliate your skin and if necessary shave or wax the areas you usually do. 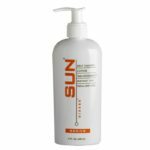 This helps the tanning lotion to apply nicely and evenly throughout your body as well as help to keep the tan going for a longer period of time. I think my most favorite thing about Bahama Tan is the color it gives my skin. I use the medium number two (2). It literally transforms my complexion to a natural looking bronze color with an added glow. It leaves my skin feeling supple and soft after application and even after a shower the following day, it looks healthy and nourished. 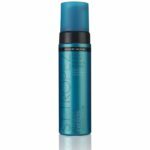 This self-tan magic potion comes in a white bottle with a blue cap with the same color of blue accented in the text and décor on the front of the bottle. 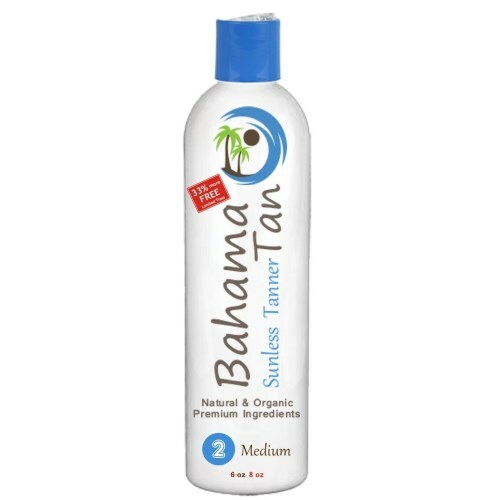 The brand Bahama Tan is written in dark gray in a vertical /upright direction and the tagline Sunless Tanner below in blue, followed by the other product details. This is definitely a great self-tanner, if you’re not familiar with you should give it a try. The only downfall I would say I have with Bahama Tan is its scent or the lack thereof. Otherwise, it’s the complete package and gets a 4.4 star rating from me since honestly, I don’t really mind the scent.